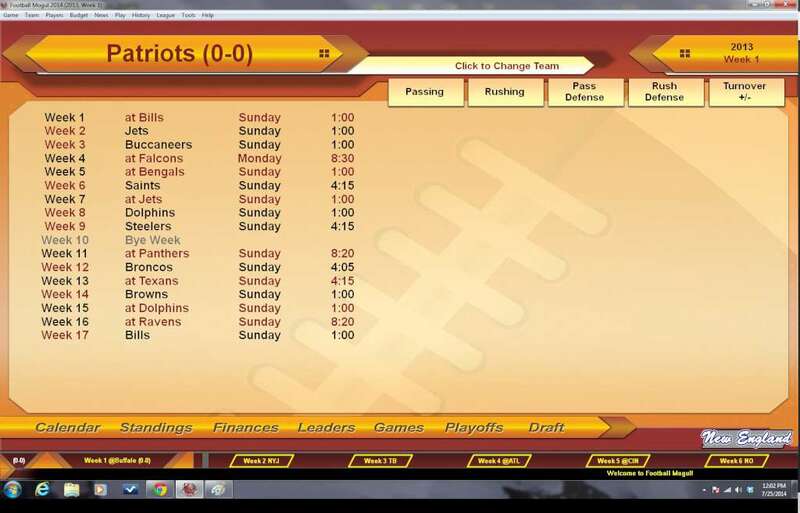 Football Mogul lets you begin in any year you choose, from 1970 to 2013 with the full roster of your favorite team -- or an entirely fictional team of your own creation. Your involvement as GM does not stop in the team's front office. 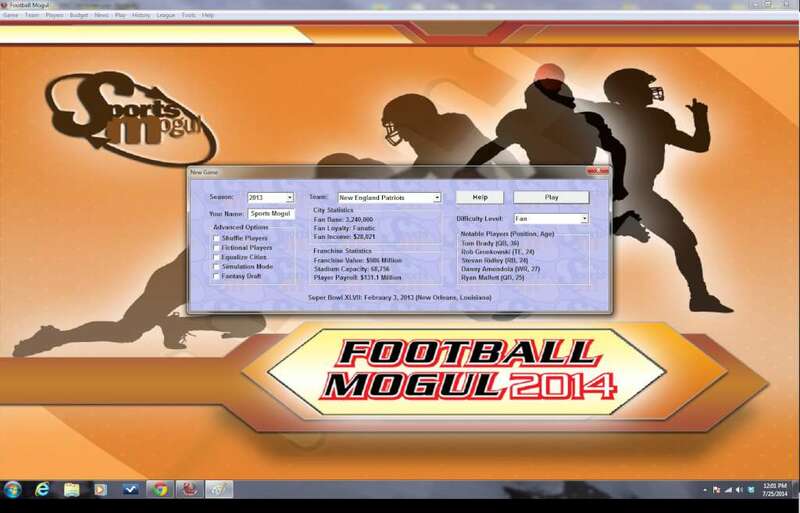 Football Mogul gives you complete control over your team on the field. You start by setting the starting lineups for your team. On game day, you choose your level of involvement. You can retire to the luxury box and make calls to the field as needed or you can take control of each player, choosing what plays to run in each situation. A powerful game engine simulates each play of the game based on customized player ratings and over 40 years of historical data, assuring you the maximum realism possible! 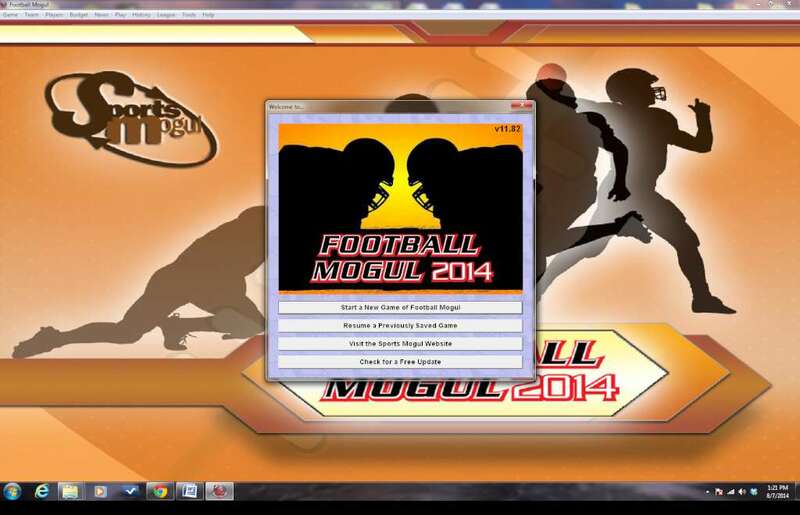 Football Mogul is designed to help you manage your team over many simulated years. 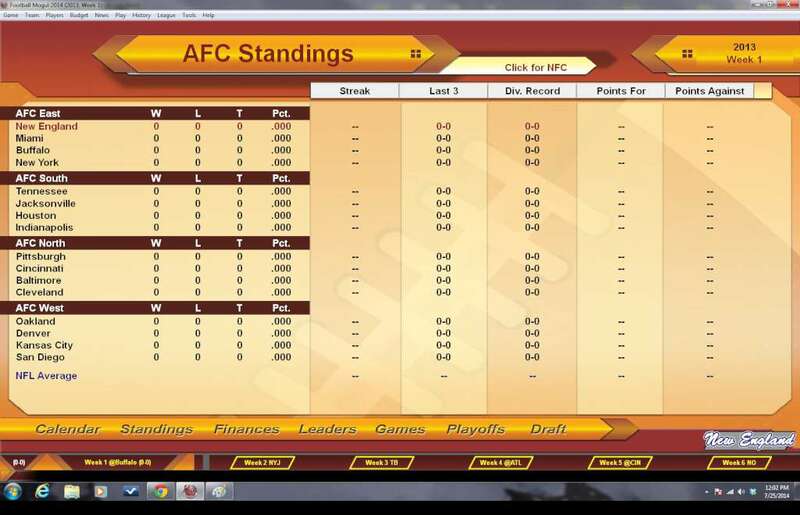 Manage your team one day at a time, or let the computer simulate weeks or months at a stretch so you can play for virtual years or decades. As your players age, their abilities mature and decline realistically. Don't forget to build your team for the long term, rather than spending all your money on free agents this season. 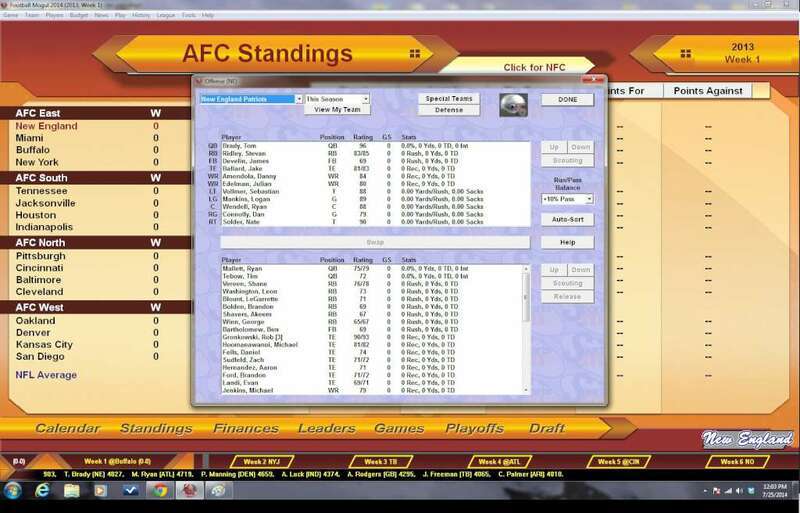 Watch your team rise and fall in the standings, watch your bank statement, and read the news stories to stay on top of what's happening with all the teams in both leagues. 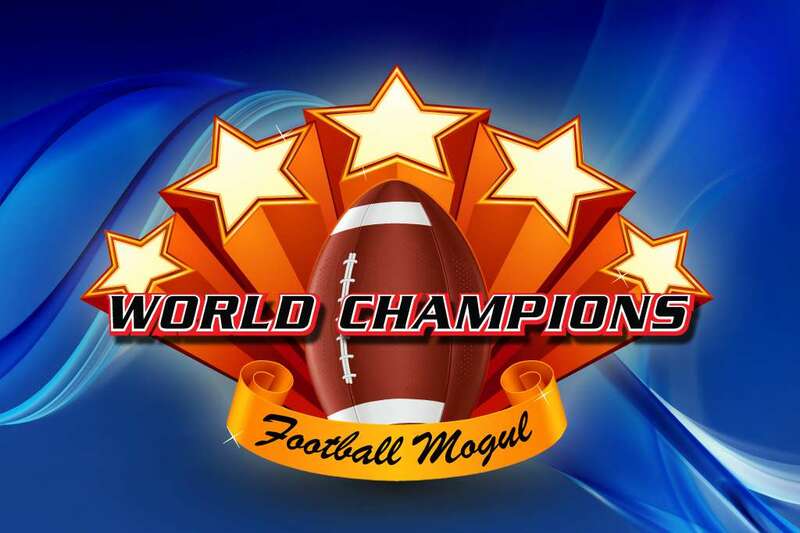 If you pick the right players, manage your finances well, and stick to a winning strategy, your team may win the Super Bowl, and you too may become a Football Mogul!